The lotus flower must dig down into the mud and find its way through the murk in order to blossom into its essence and perfect beauty. 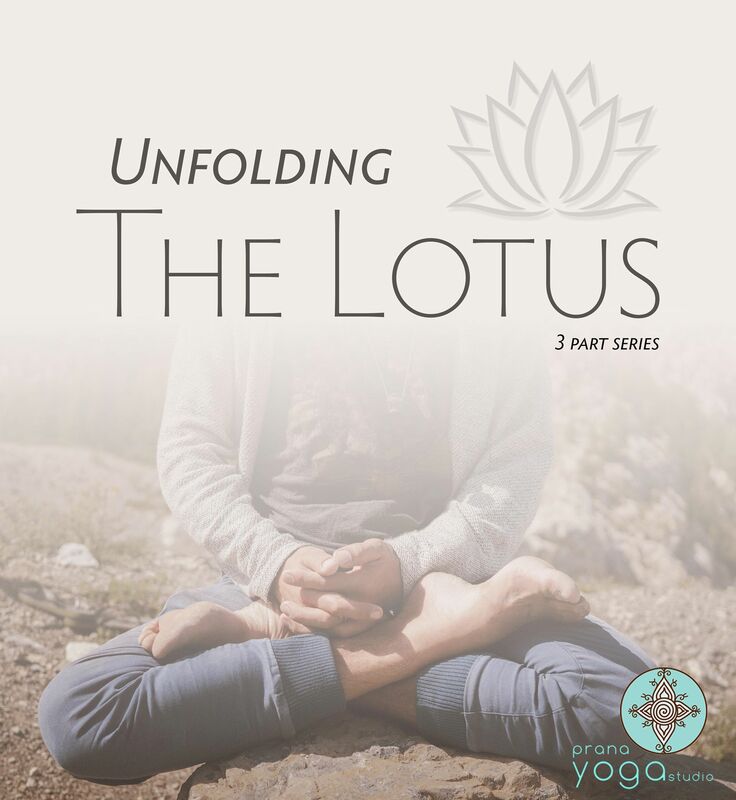 Like the lotus, we come into this life pure; but there is no escaping the murk and confusion we must go through to find our essence, our light, and a deep sense of Self. 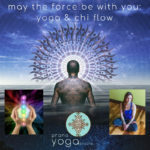 The pose, Padmasana (Lotus Pose), is one of the most sacred of the asanas, especially in its use as a throne for meditation practice over an extended period of time. Delve into the science, philosophy and preparatory process to access this sacred seat safely and comfortably on the throne of your inner kingdom. 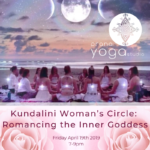 This will be a 3 part registered class that will encompass asanas dedicated to opening the seat, pranayama practices to embody the seat and we’ll conclude each session with deep mediation that will leave you feeling grounded and peaceful. 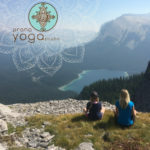 We will delve into Yoga discussions and take home practices that will enrich and deepen your personal process.